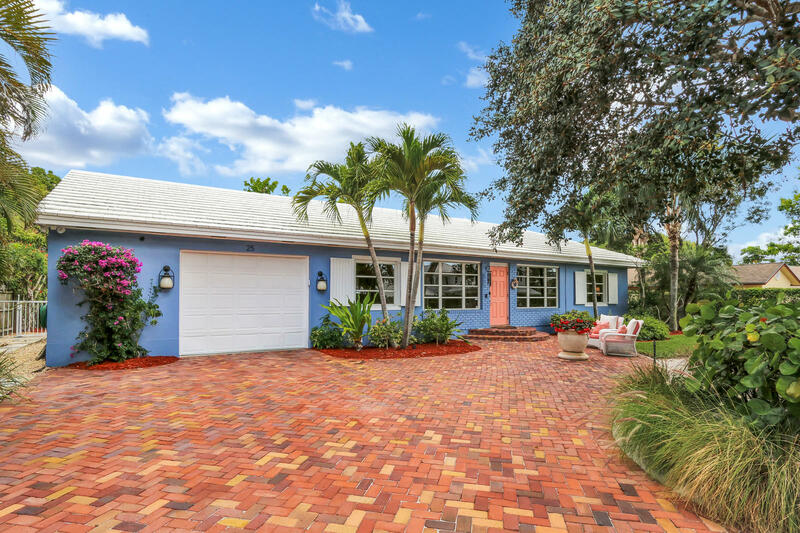 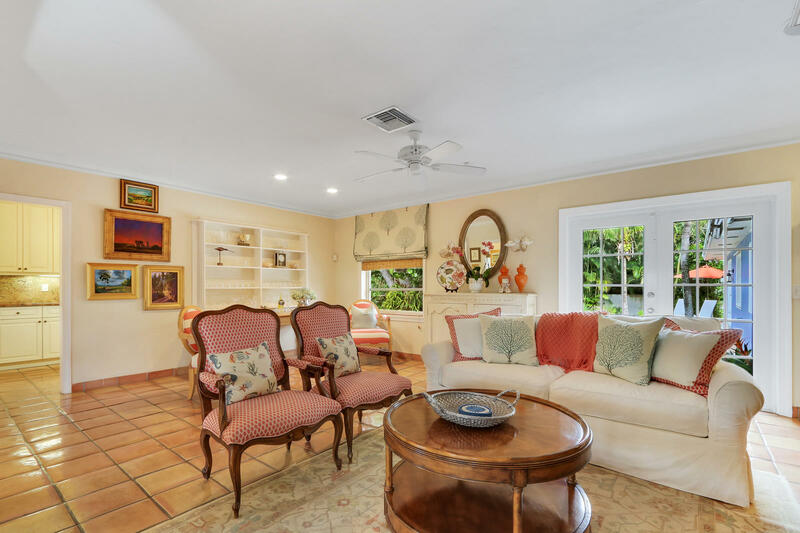 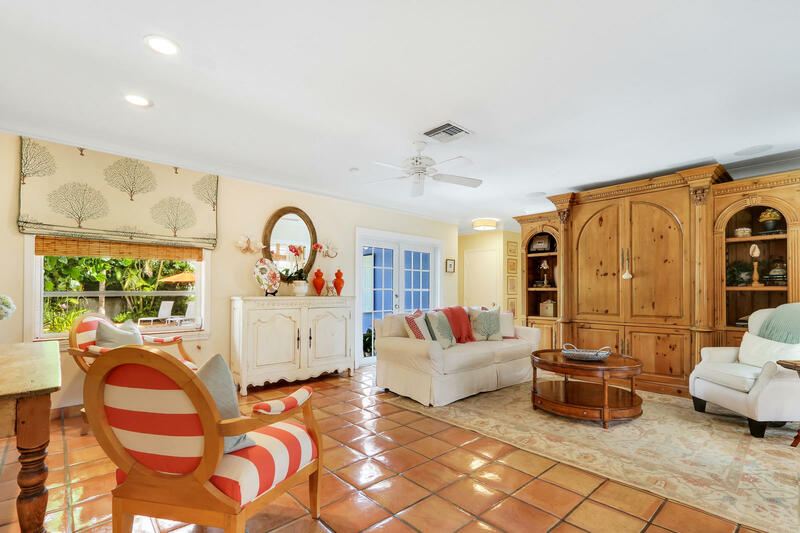 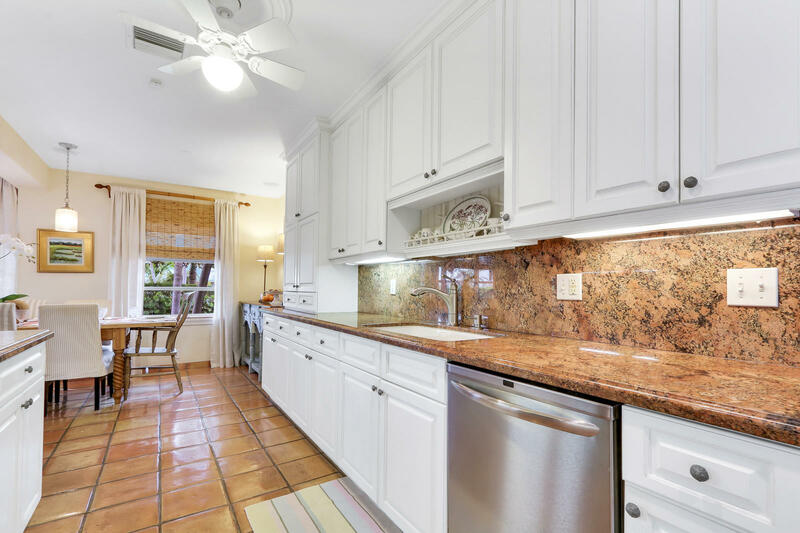 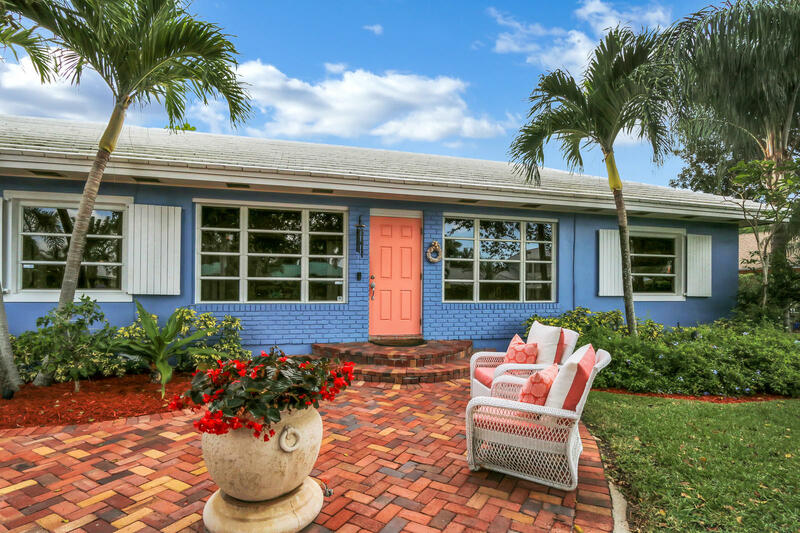 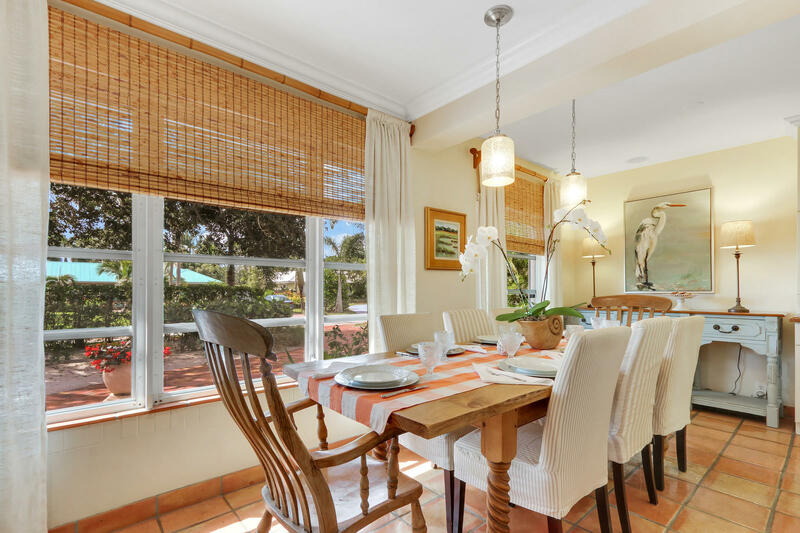 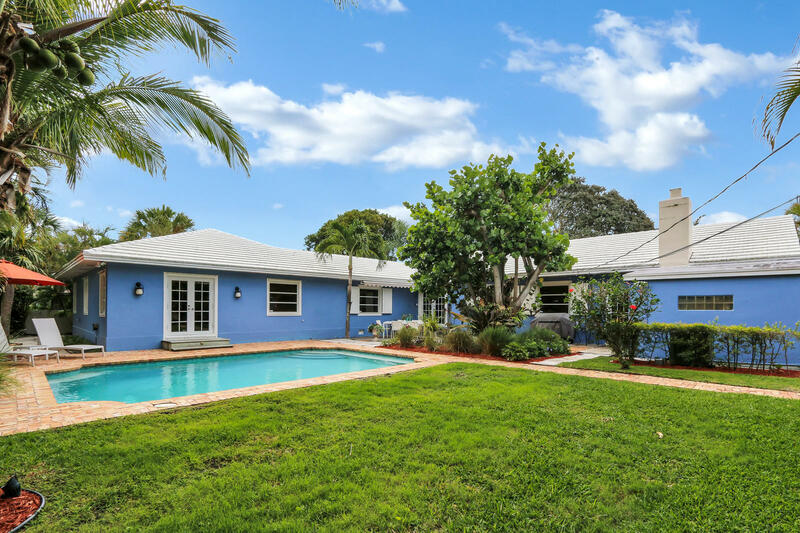 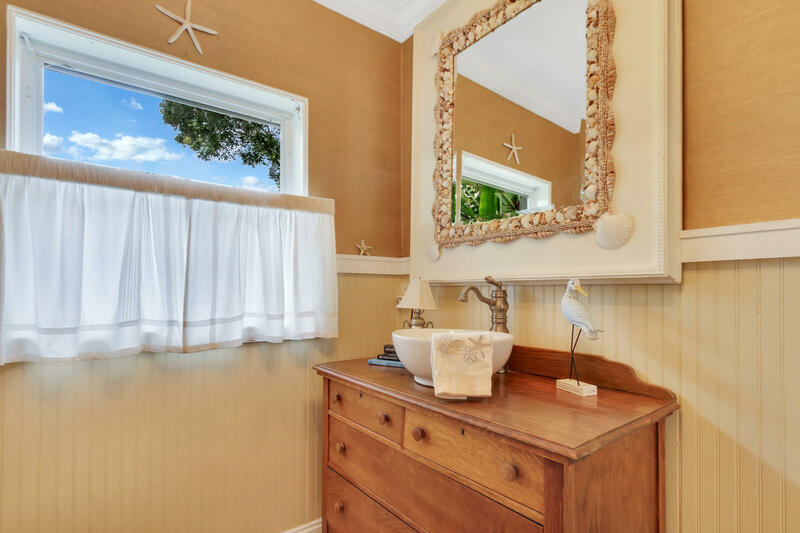 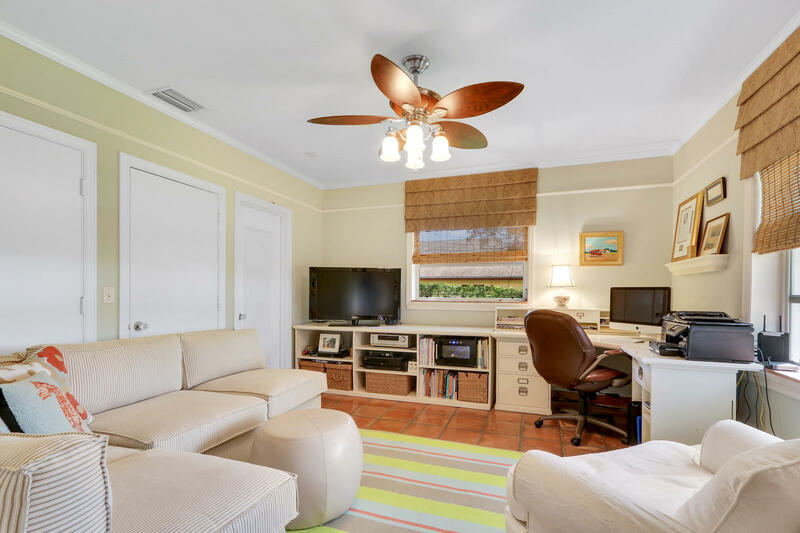 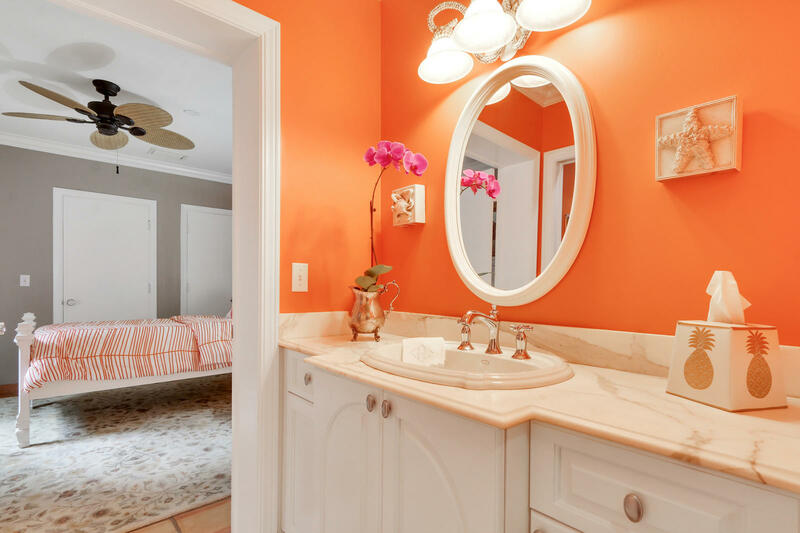 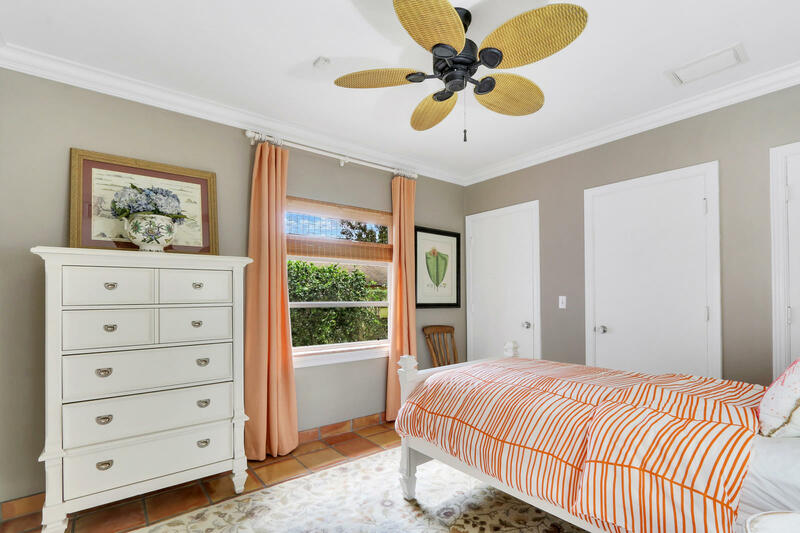 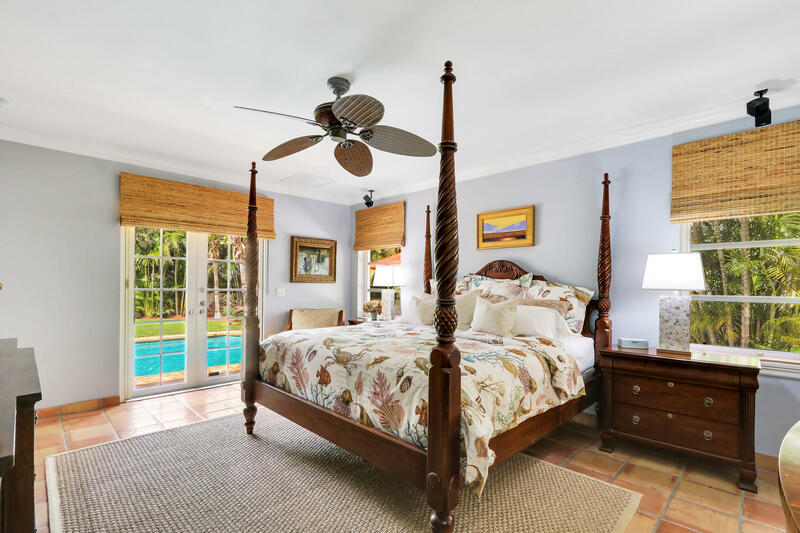 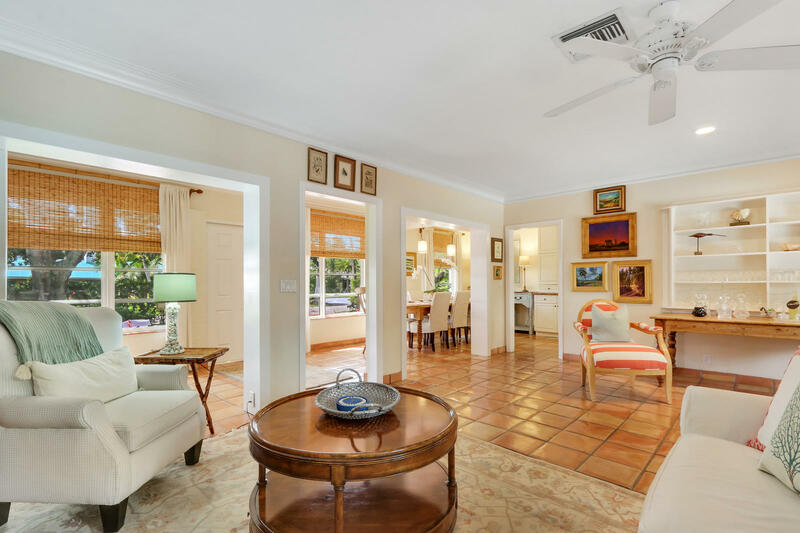 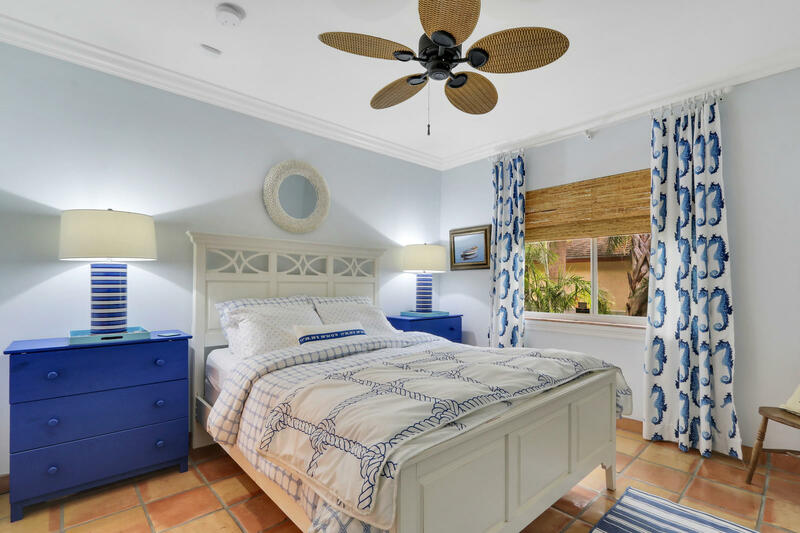 Quintessential Delray Beach home located 10 blocks away from downtown Delray Beach. 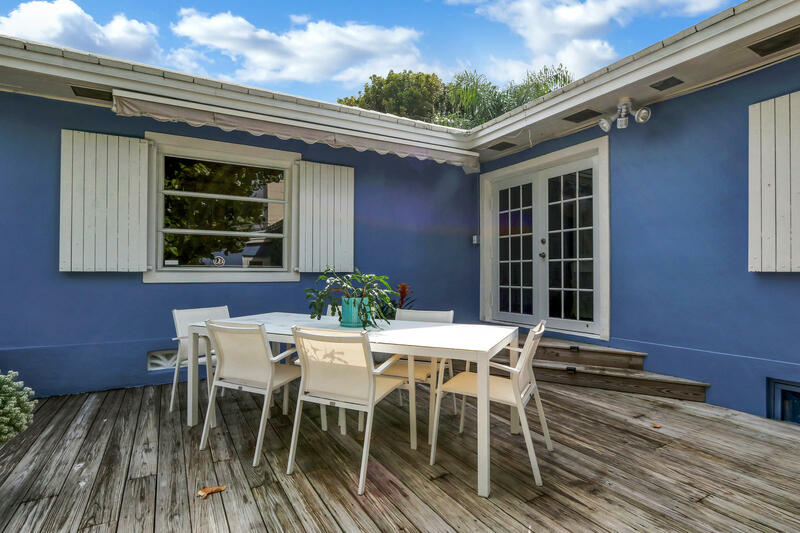 Private double lot measures 100x125. 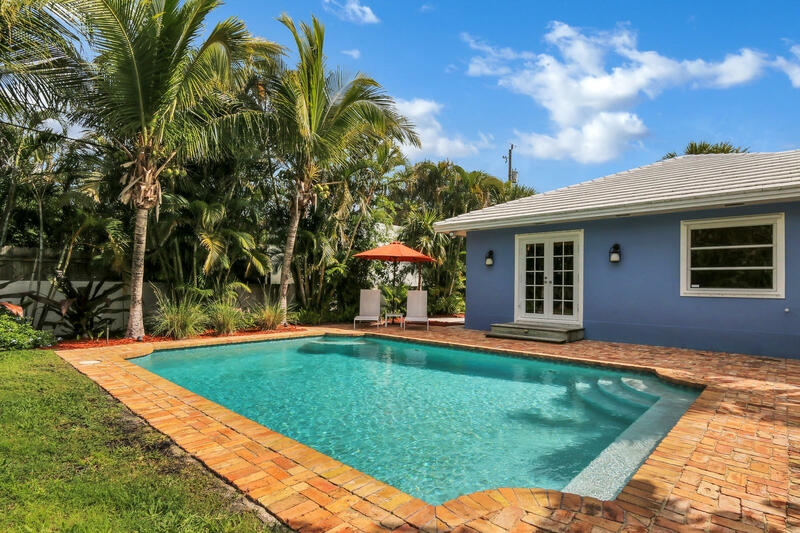 Meticulously maintained 2,916 square foot home includes: 4 bedrooms, 3.5 baths, private fenced in backyard with a new pool, and a generator.